My Pearls Are Precious. I Don't Cast Them Before Swine. Don’t cast your pearls before swine, lest they trample over them. And that’s the truth from God’s Word – the Holy Bible (Matt 7:6). 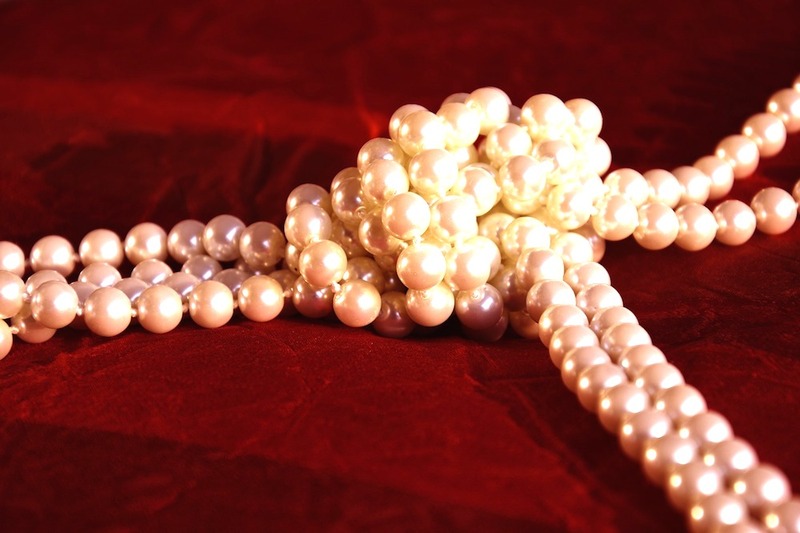 If a pig sees a beautiful pearl necklace on the ground, do you think it will care that it’s pearl? It will just trample it and mess it up. That pearl doesn’t mean anything to the pig. So, why waste your time talking about the beautiful and powerful vision God has given you to people who don’t care one bit about your plans, whether you live or die, whether you succeed or fail? Put your complete trust in the Lord and run with the vision. God will send you destiny helpers! Question: Have you experienced anything like this before? Please share.